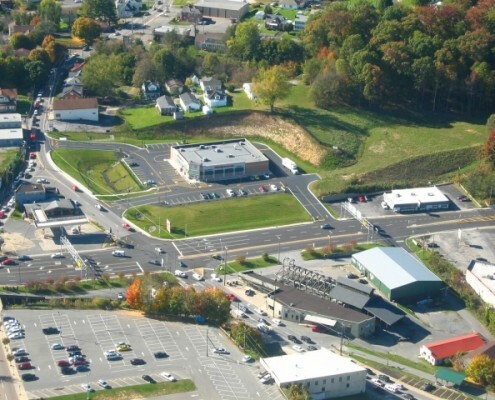 3.6 acres of available commercial property adjacent to Walgreen’s, at the intersection of Robert C. Byrd Drive and Harper Road in Beckley, WV. The site is ideal for restaurants, hotels, retail, or office space. One acre is currently graded and pad ready. All utilities are available. There are two access points at a signalized intersection. Robert C. Byrd Drive has a traffic count of 22,500 ADT. Harper Road has an ADT of 18,500. 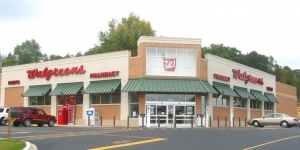 Walgreen’s opened in October of 2008. 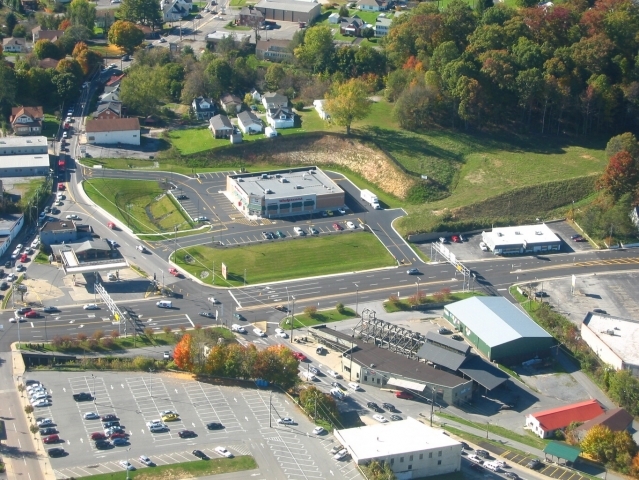 This project involved the revitalization of a major traffic corridor in Beckley WV. Paramount Development assembled 3 separate parcels, demolished 3 structures, and conducted environmental remediation on the site.